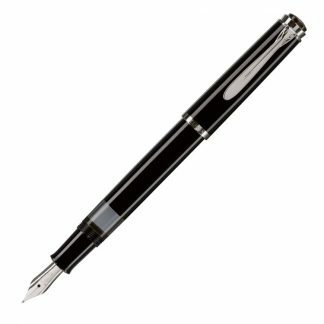 The Pelikan Classic M120 is the perfect fountain pen for both every day use or as a luxurious writing instrument for that special occasion. The nib is made out stainless steel and is plated (along with the accessories) with 14k gold. NOTE: This pen is out of production is no longer available for purchase! We apologize for the inconvenience. 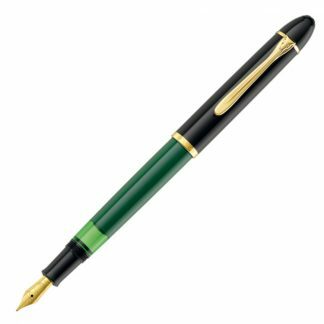 The Pelikan Classic M120 is the perfect fountain pen for both every day use or as a luxurious writing instrument for that special occasion. 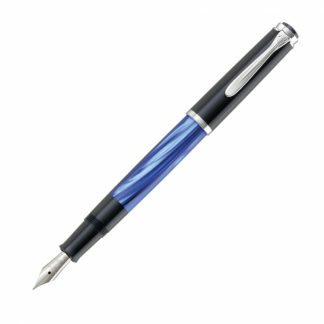 It combines elements of classic design with modern craftsmanship making this pen truly a work of art. The nib is made out stainless steel and is plated (along with the accessories) with 14k gold. The piston filling mechanism also allows for a greater ink capacity making it superior to the cartridge/converter system in this regard.